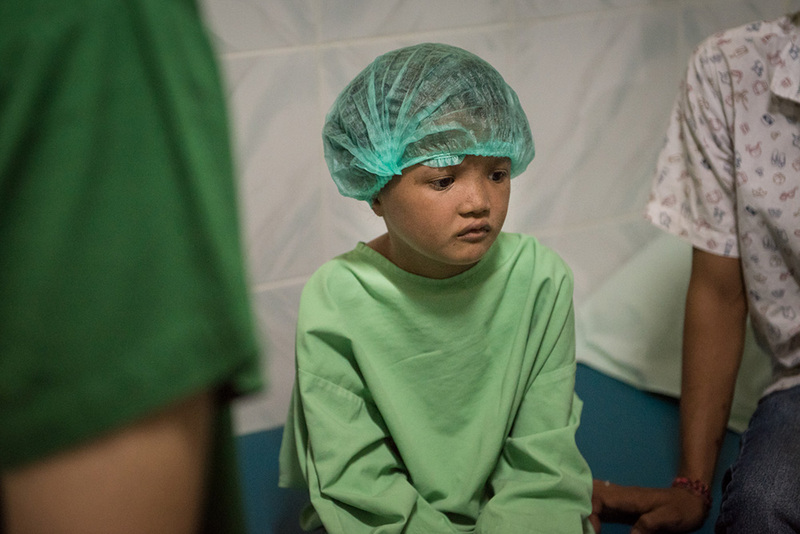 It’s always a real buzz to see any blind person restored to sight, but children especially tug at the heartstrings. 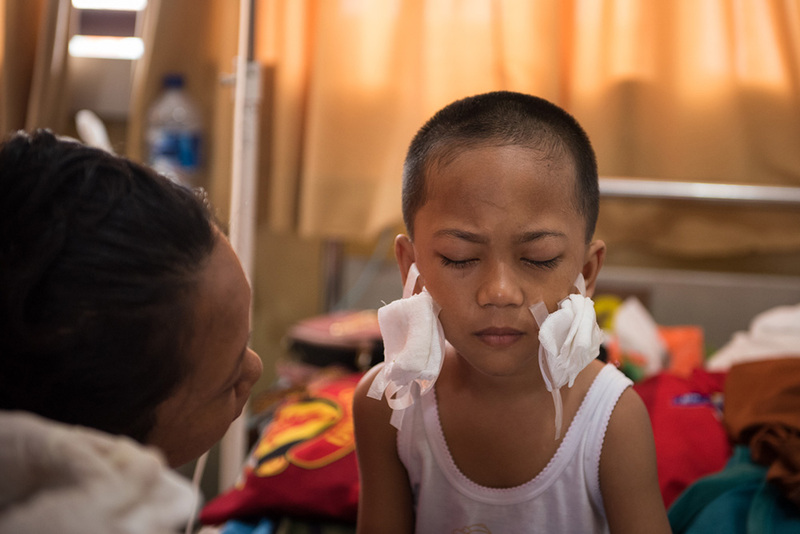 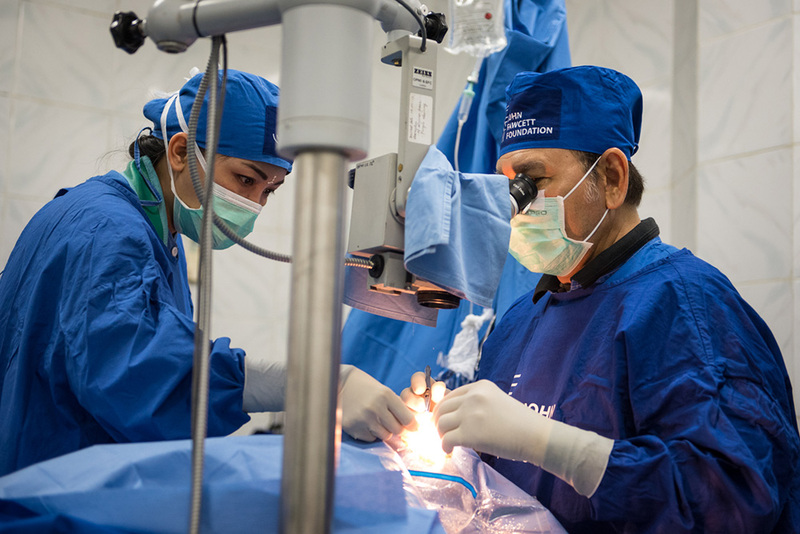 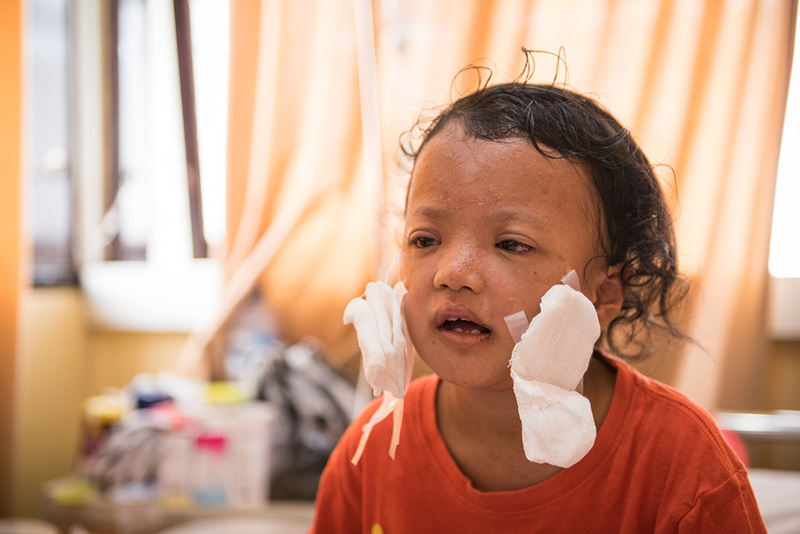 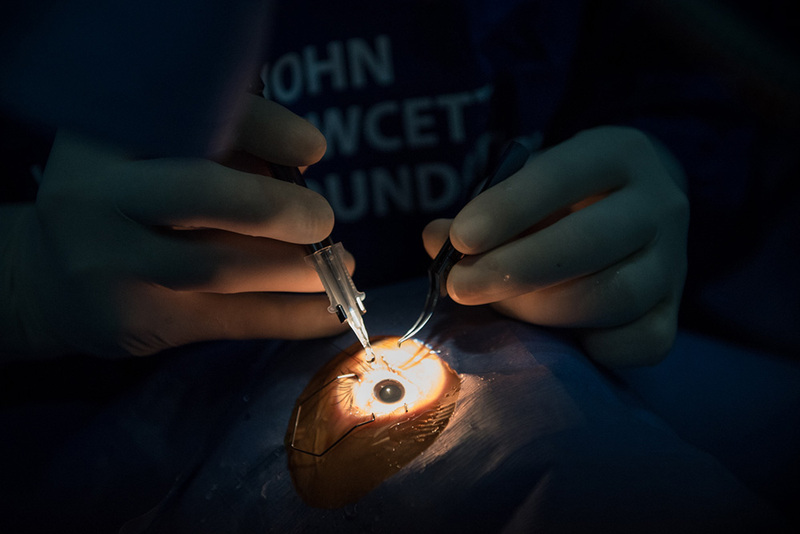 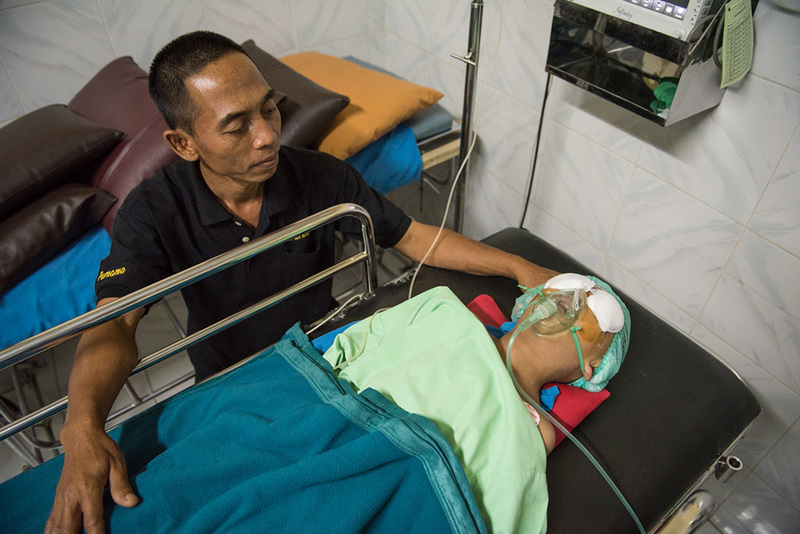 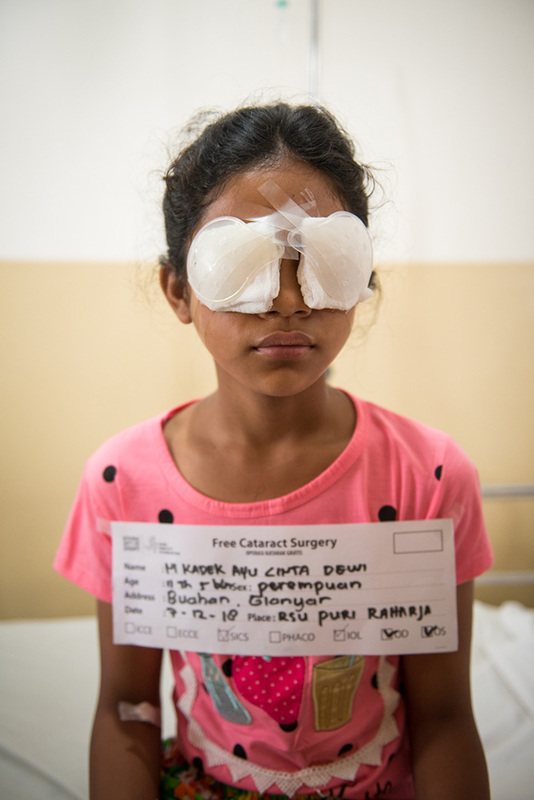 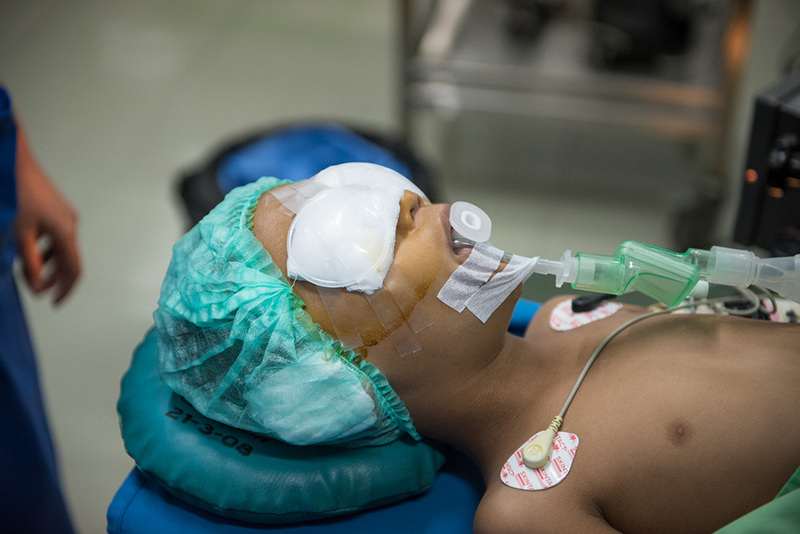 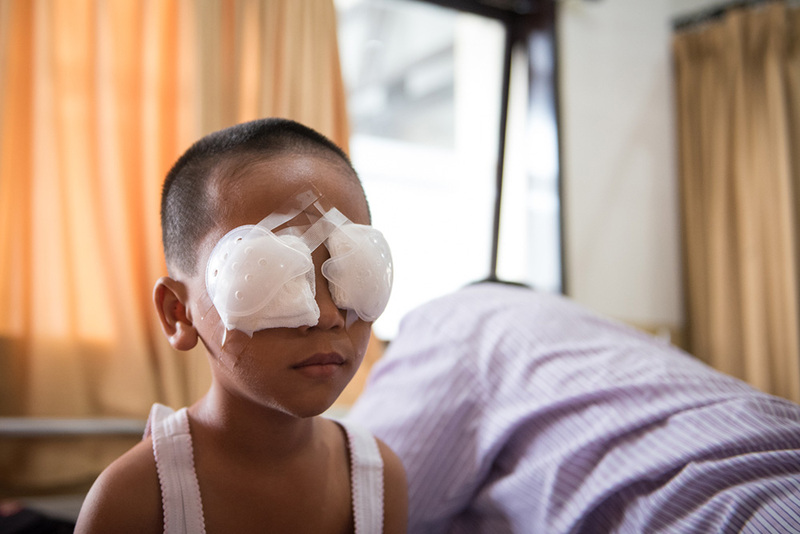 Three young children had their sight in both eyes restored in JFF’S operating program held in December in Denpasar. 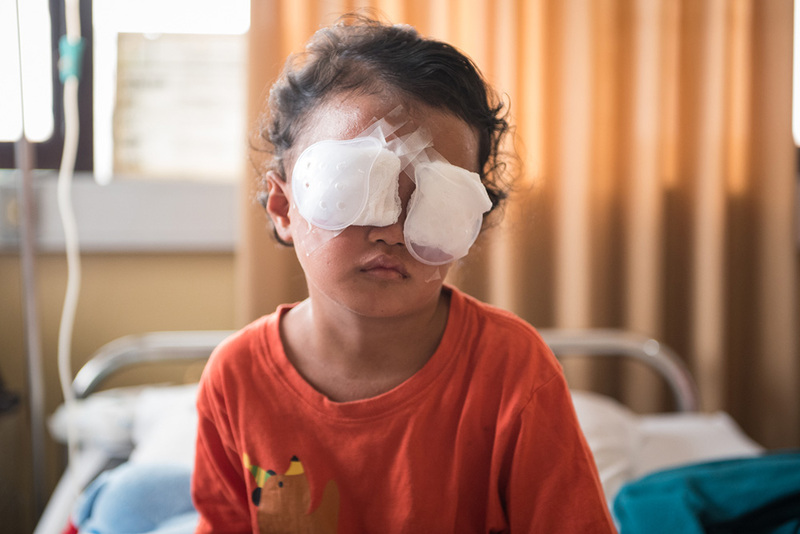 Our heartfelt thanks to ophthalmic surgeon Dr Wayan Gde Dharyata the anaesthetics team, and to the staff of Puri Raharja Hospital, Denpasar.